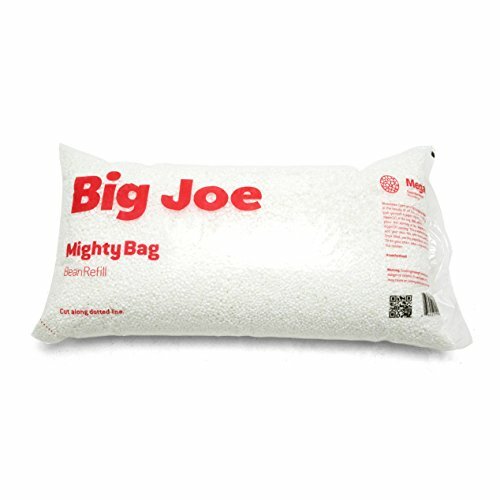 For your bean bag chair that has flattened with use, more filling to restore it to its original fluff. Refill bag includes 100 liters. Each 100-percent virgin polystyrene bean is the approximate size of a large pea.